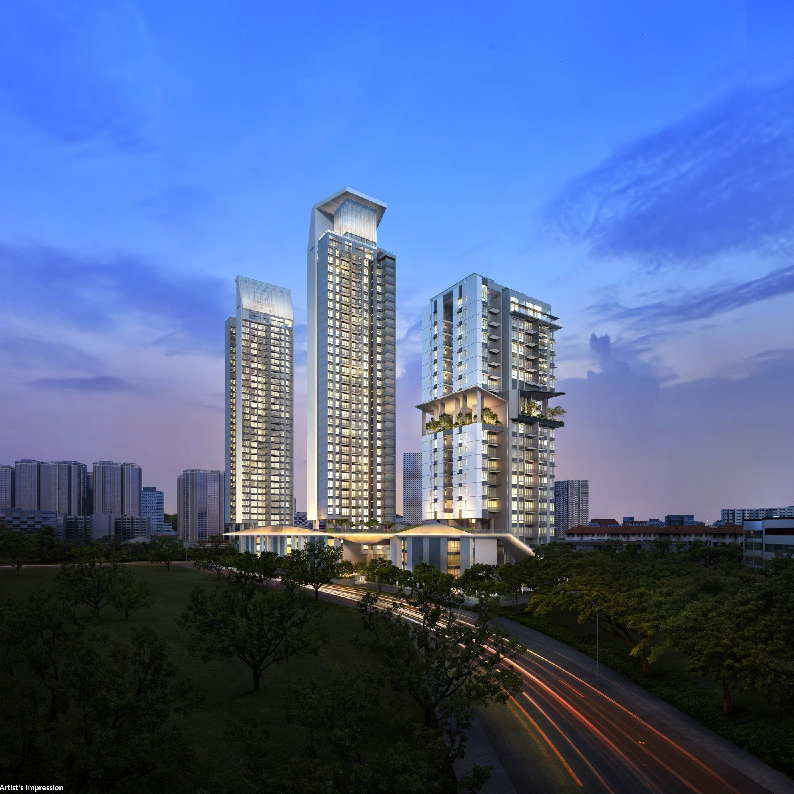 Highline Residences is a condominium located in 1 Kim Tian Road in district D03. This condominium is primarily used for Condominium rental and sale. This Condominium space is 0.38 km away from EW17 Tiong Bahru MRT Station. You can also see from the map above how to get there via other means of transport. Enjoy full connectivity to the rest of Singapore with east access to Central Business District, Marina Bay Financial Centre, Orchard Shopping Belt and Sentosa Island via major arterial roads and expressways including the Central Expressway (CTE) and Ayer Rajah Expressway (AYE). For more information on Highline Residences, simply fill up your details below and our salesperson will get in touch with you shortly!